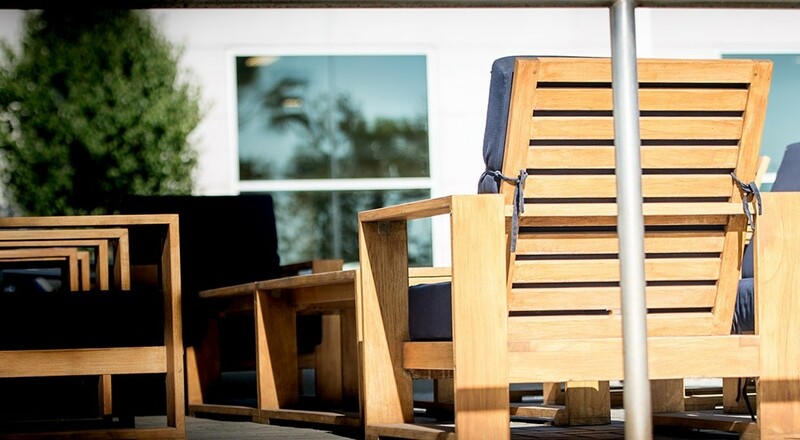 You may be asking yourself, “What makes Fletcher Jones a premier dealer?” We could write a book of answers, but it boils down to our leverage in the industry, as well as our dedication to customer satisfaction. 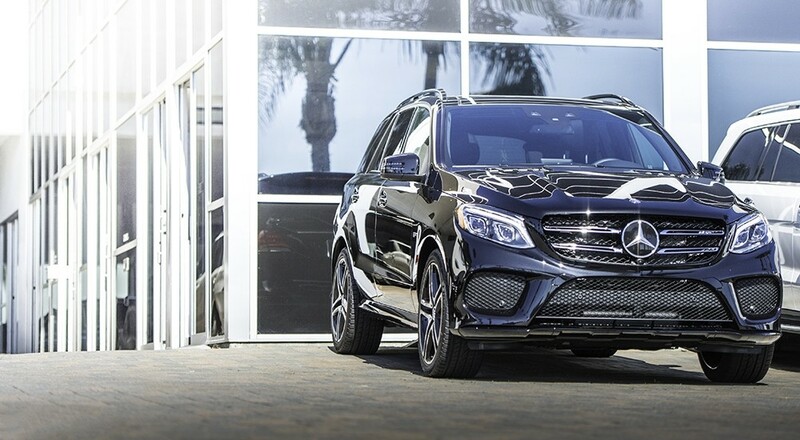 Our buying power is second to none, allowing us access to any Mercedes-Benz, Audi or Porsche vehicle you may desire. Our Preferred Owner Benefits is one example of our many customer-focused programs. 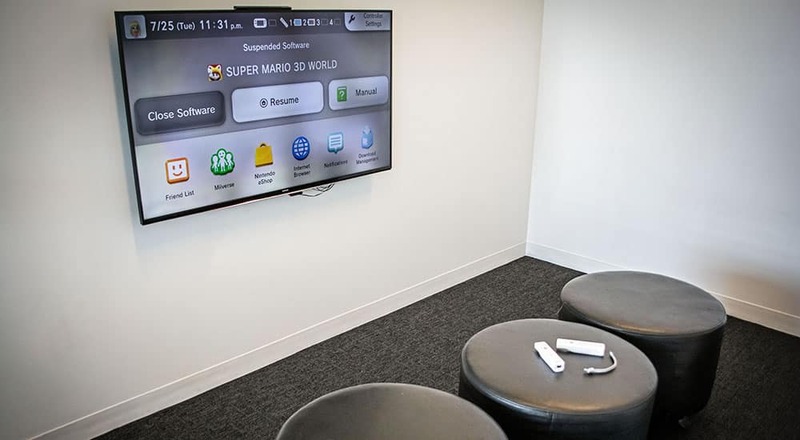 When you become a Preferred Owner, you’ll gain access to the best Fletcher Jones has to offer. For example, if you have a scheduled service appointment, we’ll provide a complimentary car wash with service. We also offer courtesy vehicles for extended repairs, as well as an airport shuttle service. Our Preferred Owner Benefits range from Los Angeles to the Inland Empire, to the Bay Area and everywhere in between. No matter where you’re located in So Cal or Nor Cal, we have you covered. To make life easier, when you visit one of our Service Centers with an appointment and you’ll receive a complimentary Audi or Mercedes-Benz Courtesy Vehicle. Contact a Service Coordinator to make the necessary arrangements. When you’re a Preferred Owner, there’s no excuse to drive around town in an unwashed Audi or Mercedes-Benz. 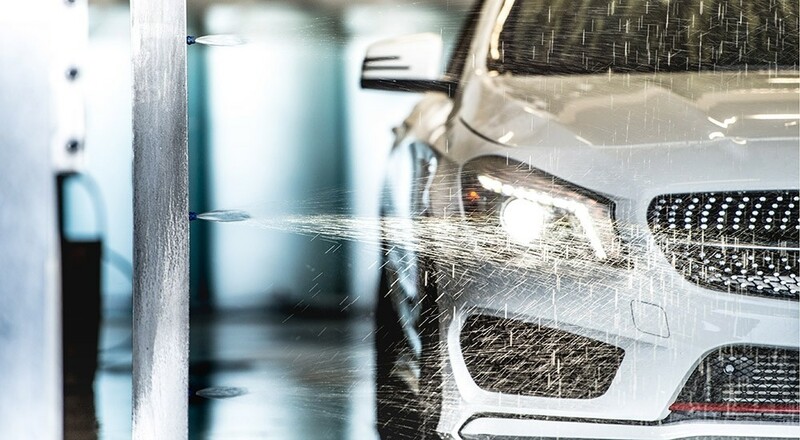 Preferred Owners can get complimentary car washes Our Los Angeles, Newport Beach, and Ontario Locations. 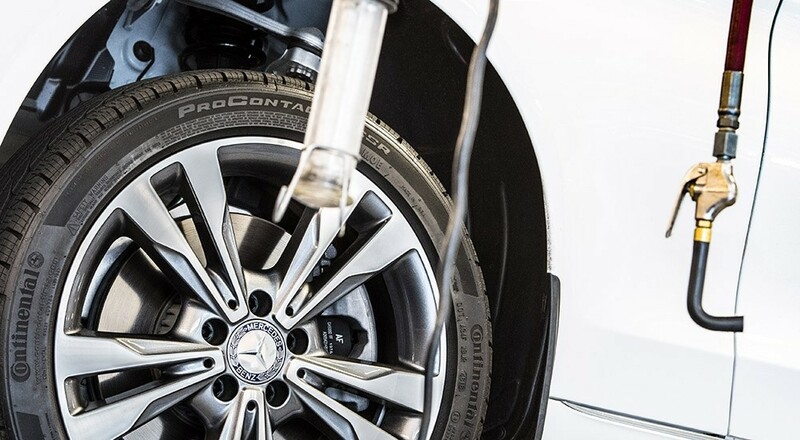 Tires are a critical component of your vehicle’s active safety system and your Audi and Mercedes-Benz are designed with specific tire requirements to help ensure your vehicle maintains its safety, performance, and handling qualities. We provide you with a complimentary visual tire inspection performed by certified technicians who know your vehicles inside and out. Join the Fletcher Jones Legacy Today! In 1946, Southern California was in the midst of revising its post-war economy. It’s here that the Fletcher Jones legacy took wing. After meeting a successful car salesman on a golf course, Fletcher Jones Senior boldly switched career paths. At the time, Jones Sr. studied law at USC. He left university, and promptly pursued a career in the fast-growing automotive retail industry. With a savings of about $1,200, he opened a small used car dealership in downtown Los Angeles. He pioneered Fletcher Jones’ penchant for taking a personal approach to marketing, and over the next 15 years, opened a network of dealerships spanning from So Cal to Las Vegas. In the 1960’s, Fletcher “Ted” Jones Jr. began working for his father, starting out in entry-level positions and moving up to managerial roles. Eventually, Ted opened a car lot of his own in Whittier, selling fuel-efficient Mazda vehicles. Ted worked jointly with his father, operating a network of domestic and foreign brand dealerships, until Jones Sr. passed on in 1994 at the age of 76. In 1991, Ted took business in an exciting new direction when he acquired a bankrupt luxury dealership in SoCal. 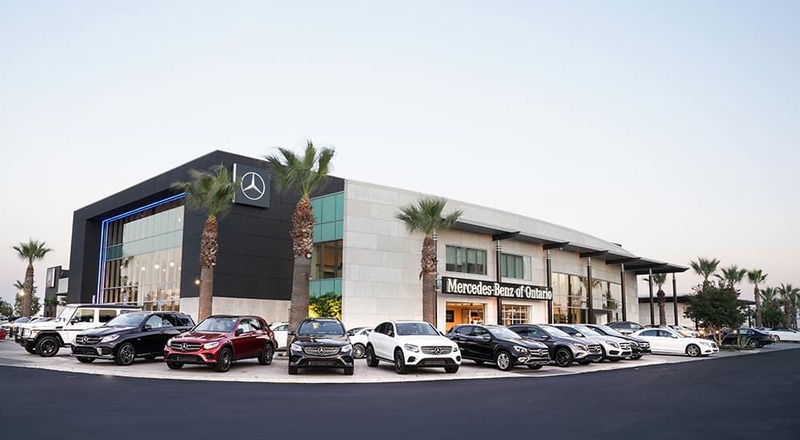 He transformed it into Fletcher Jones Motorcars Newport Beach: one of the largest Mercedes-Benz centers in the country. Nowadays, Ted’s retail empire includes four states and 17 dealerships. Times have changed since Jones Sr. sold his first car for $70, but the company’s goal is ageless: to provide a first-rate dealership experience. 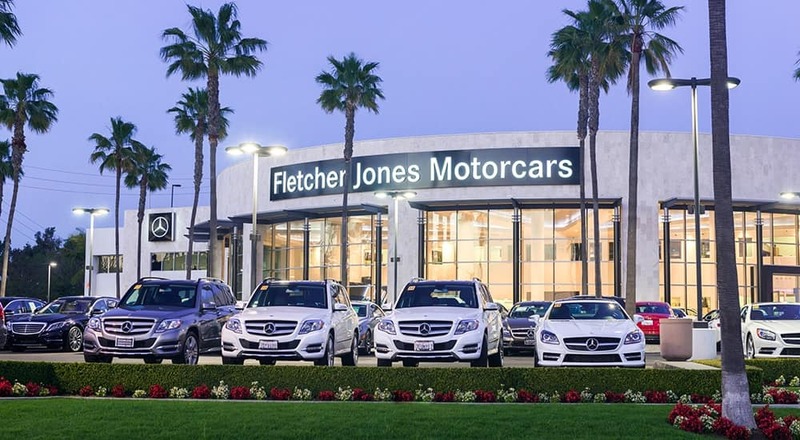 As the Nations #1 Mercedes-Benz store, Fletcher Jones Motorcars Newport Beach offers one of the largest, most impressive selections of new luxury vehicles in the nation. What’s more, Fletcher Jones Motorcars Newport Beach is a proud recipient of the prestigious Best of the Best Dealer Recognition Award. This distinction separates the great from the extraordinary, and commends dealers for carrying out the responsibilities associated with new vehicle sales, auto service, customer service, and more. 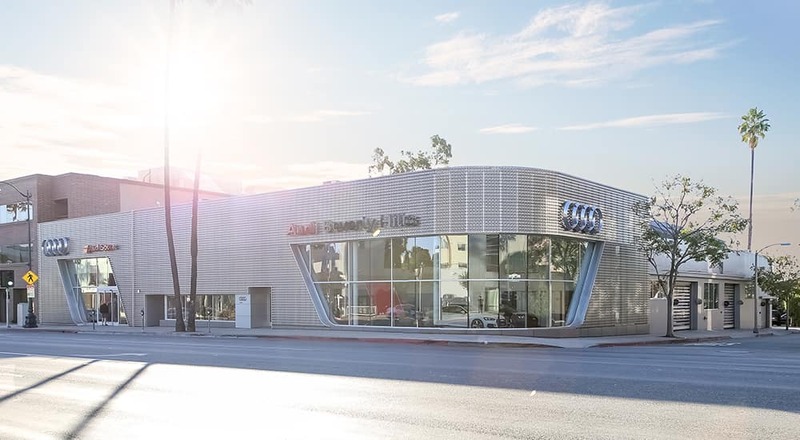 We’ve taken the same extraordinary service from Audi Beverly Hills, the Nation’s #1 Audi dealer and brought it to Orange County! 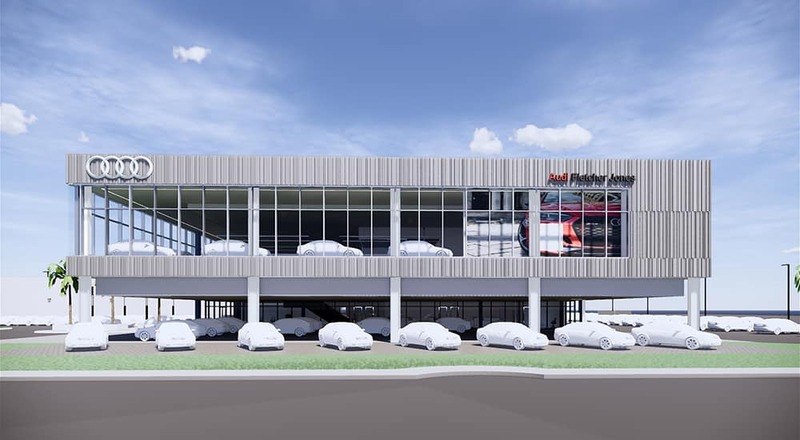 Audi Fletcher Jones is the newest member of the Fletcher Jones family having opened its doors in early 2018. As a result, Audi drivers now have access to the latest Audi models, OEM parts, Audi maintenance and repairs, and Fletcher Jones’ legendary Preferred Owner Benefits program right here in Costa Mesa, CA. The Nations #1 Audi Beverly Hills is honored for selling more New Cars than any other dealer in the US; thank you to all of our loyal clients for this honor! Recognized as Magna Society Elite dealer we set the bar high in the Audi Luxury Market and therefore, offer a dazzling lineup of the latest and greatest from the German automaker. Of course, Fletcher Jones’ commitment to quality isn’t based on brand alone. Guests can expect assistance from friendly sales consultants, as well as expert financing or leasing guidance. Reliable auto service, factory-trained technicians, and a vast inventory of Audi OEM parts are available to each and every customer. 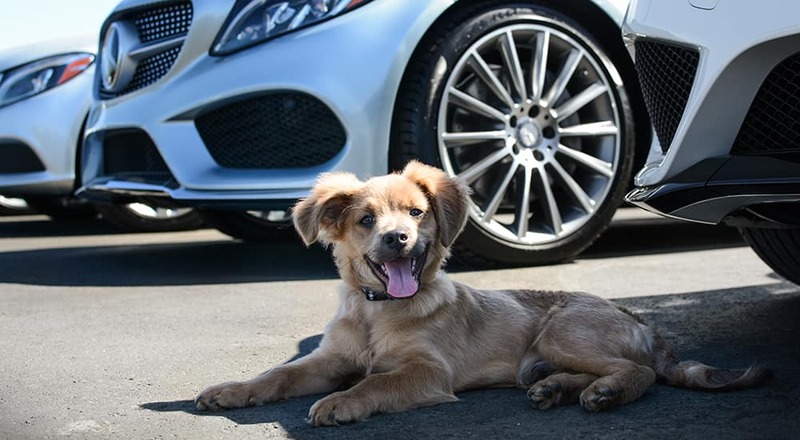 The Nation’s fastest growing Mercedes-Benz dealer, Mercedes-Benz of Ontario offers the most luxurious atmosphere in the heart of Inland Empire. This state of the art center has been awarded the Best of the Best by Mercedes-Benz USA 4 consecutive years and voted the Best place to work. Providing expert service and exceptional guest experiences, Mercedes-Benz of Ontario continues to create a welcoming environment. 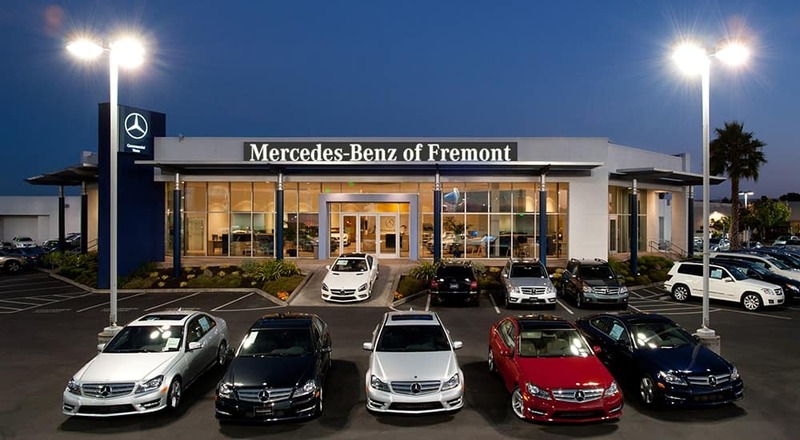 Fletcher Jones Motorcars of Fremont is the fastest growing Mercedes-Benz dealer in the Bay Area. Our reputation is the only way we can measure our success among our Fremont customers, and the best way to do that is to make you our greatest priority. It’s been our guiding star since we opened our doors in 2005. 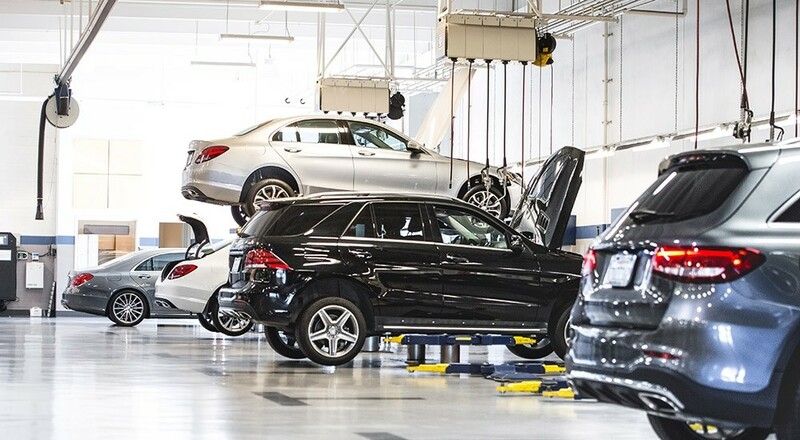 Fletcher Jones Motorcars is your one-stop shop to the latest Mercedes-Benz models including Sprinter and Metris vans, Mercedes-Benz maintenance and repairs, genuine Mercedes-Benz parts, and expert advice from our qualified staff. 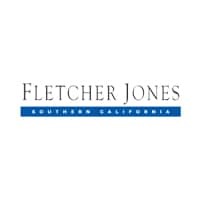 Fletcher Jones is proud to offer Audi drivers in Alameda County with an entirely new way to shop, where you will receive the same world-class treatment you would find at a 5-star luxury hotel. 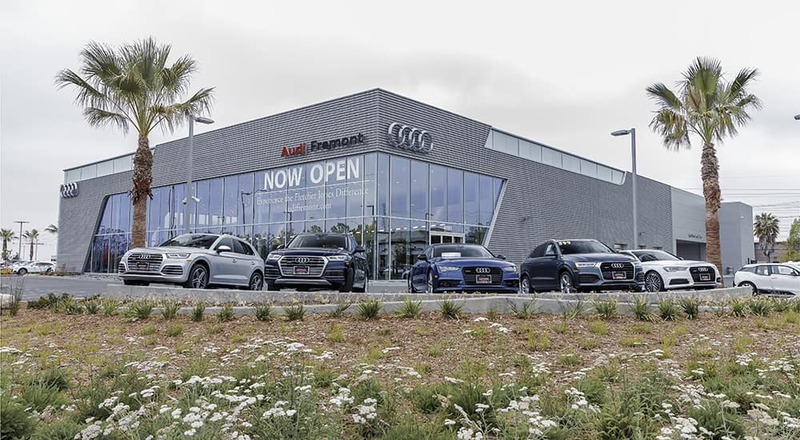 As the newest addition to our Fremont family of fine dealerships, Audi Fremont offers a wide selection of striking and luxurious new Audi cars and SUVs. In addition, our team of professionals works transparently to provide you with fantastic financing solutions that will exceed your expectations. 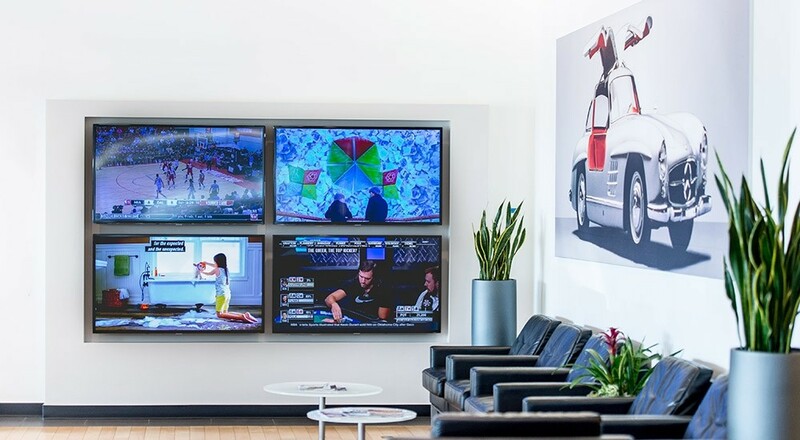 Audi Fremont is your home to genuine Audi parts and a state-of-the-art Service Center for all your Audi maintenance and service needs in the Bay Area. A Porsche is unlike anything else. It is an expression of freedom and a unique attitude to life. Because of this, Fletcher Jones wanted to share the love of a sports car for everyday driving to Northern California drivers with the official opening of Porsche Fremont in 2005. 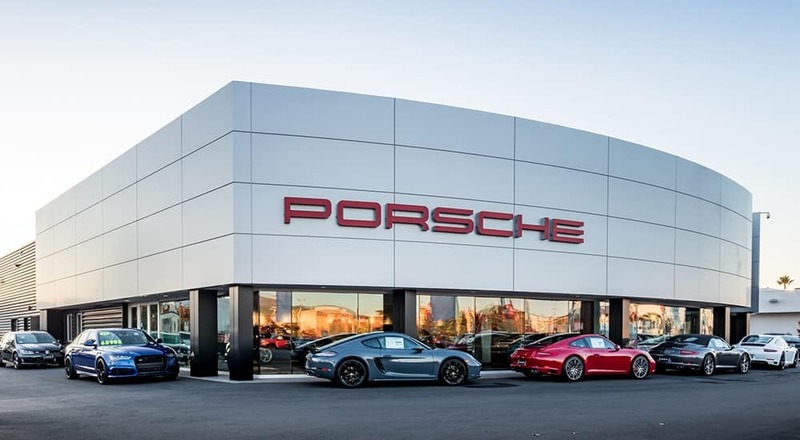 As a result, the Porsche enthusiasts like the kind you’ll find at Porsche Fremont have continued to stretch boundaries by delivering unyielding satisfaction known as the Fletcher Jones Difference. Experience Customer Service the Fletcher Jones Way! 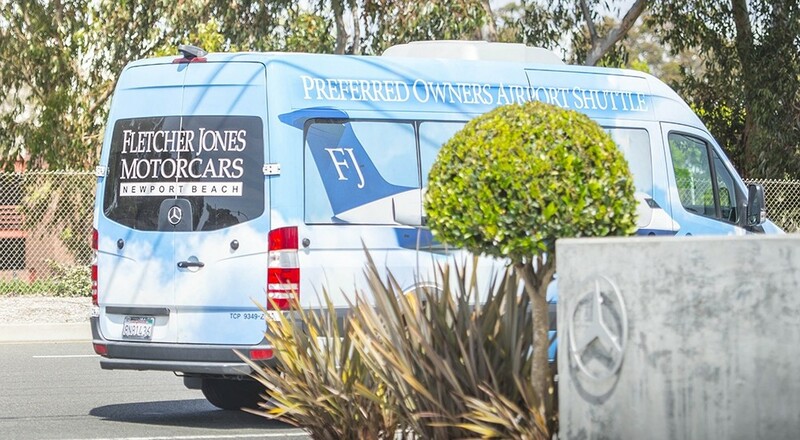 Fletcher Jones serves drivers throughout California, offering a truly luxurious and customer-focused experience you won’t find elsewhere. To learn more about our inventory and authorized auto service, contact any of the above centers! We look forward to serving you in the near future.